Today's Spanish-language giveaway features two new science-based series launched this month by Lerner Books. It is such a thrill to see more educational materials being developed for Spanish-dominant children. 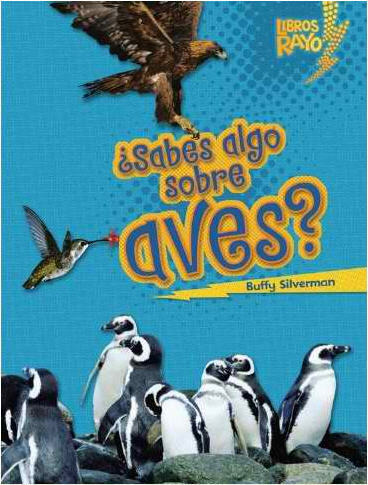 Conoce los grupos de animals is a fun series of books that focuses on the the animal groups - birds, reptiles, mammals, amphibians, insects, and fish. Each books talks about some of the characteristics that are unique to each group. For example, in ¿Sabes algo sobre aves? the book talks about feathers, beaks, and egg laying. Best suited for elementary-aged children, these books are filled with vibrant pictures featuring some of the best-loved animals representing each group. Being a former zookeeper, I really love this series! Descubriendo los ciclos de la naturaleza is another new series that focuses instead on discovering Nature's cycles. Currently the series covers: Day and night, the water cycle, the night sky, the seasons, hibernation, and migration. Perfect for elementary students, I really love how this series presents the information in easy to understand terms that young children can understand. And the pictures complement the text, helping children to see the process in action. An excellent series! 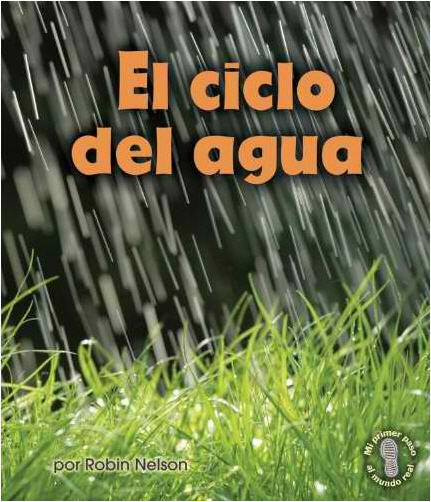 One MommyMaestra reader will win a copy of El ciclo del agua and ¿Sabes algo sobre aves? as an introduction to each series. 1) Follow the MommyMaestra on Facebook. 2) Follow me on Twitter (@LatinMami). Disclosure: Lerner Books sent me copies of each book to review at my request. All opinions expressed above are my own.